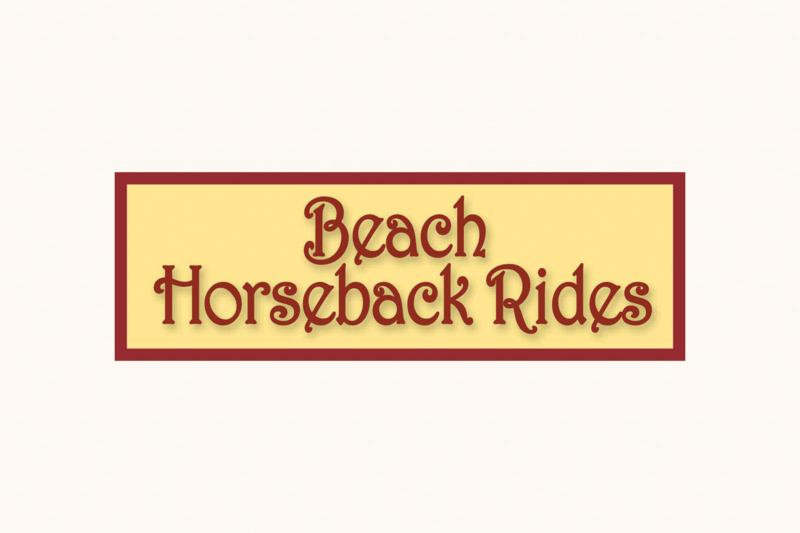 Private & group rides daily on Summerland beach. Great for Couples, Families & Groups! Enjoy an invigorating (& romantic) 90-minute Beach or scenic Coastal Bluffs ride. A True Bucket List Adventure! Call for weekly & group discounts. Reservations only.